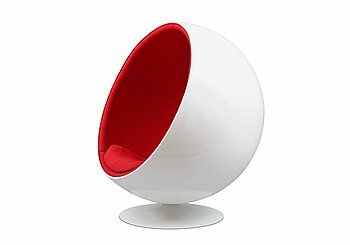 of the American Institute of Interior Designers in 1968, the Italian Compasso d’Oro prize in 2008, the Kaj Franck Design Prize in 2008 and the Pro Finlandia Award in 2010. 16. 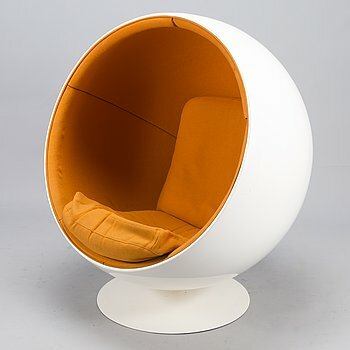 Eero Aarnio, a 'Ball chair', Asko, Finland ca 1971. 4. 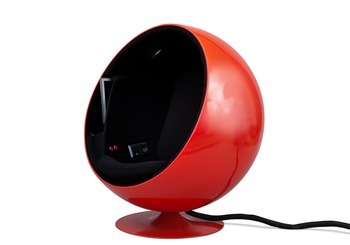 Eero Aarnio, E-BAR BALL CHAIR. 12. 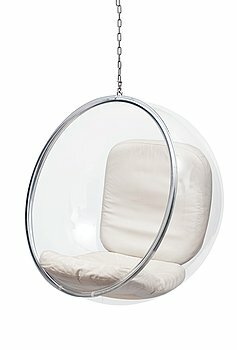 Eero Aarnio, BUBBLE CHAIR. 5. 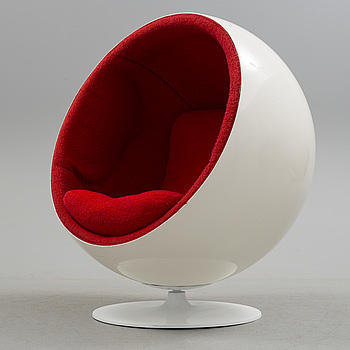 Eero Aarnio, BALL CHAIR. 276. 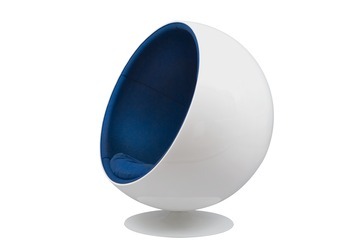 Eero Aarnio, A 'Ball Chair', special edition numbered 19/20 for Asko. 16. 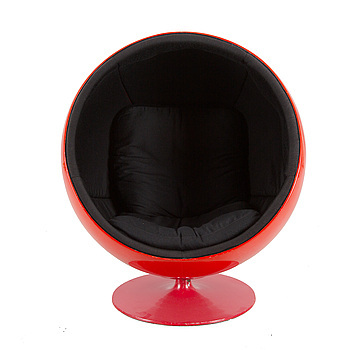 Eero Aarnio, BALL CHAIR. 4. 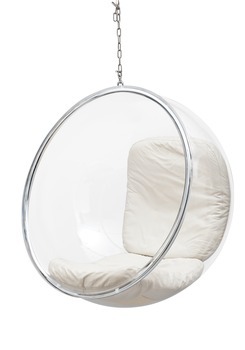 Eero Aarnio, A BUBBLE CHAIR. 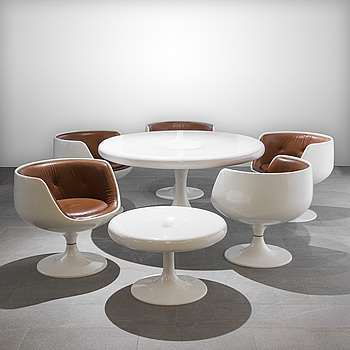 EERO AARNIO, TWO CHANTERELLE TABLES AND FIVE COGNAC CHAIRS. Designed in 1966. Manufactured by Artkeno for Asko Oy. 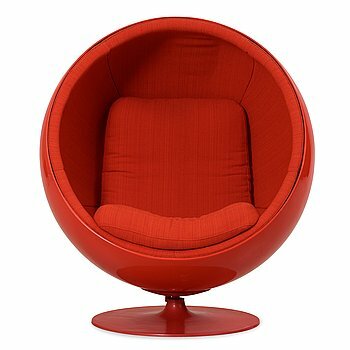 An Eero Aarnio 'Ball chair', Asko, Finland. 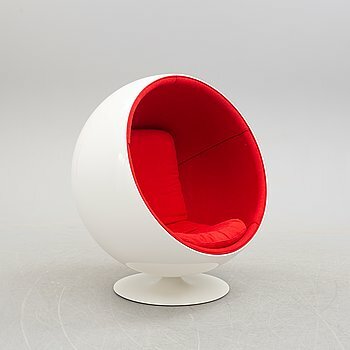 FÅTÖLJ, "Åskbollen", Eero Aarnio, Asko Finland. 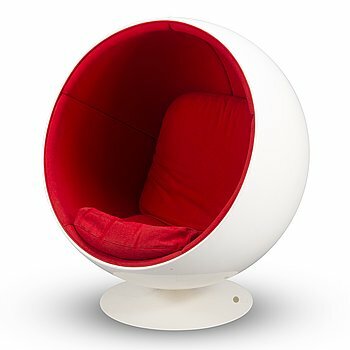 An Eero Aarnio 'Ball chair', Adelta, Finland. 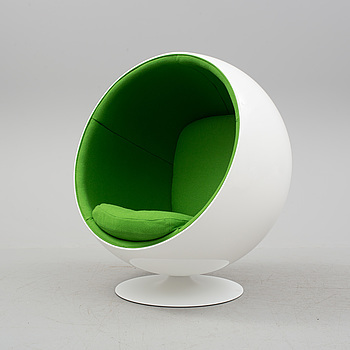 EERO AARNIO, 'Ball Chair', Adelta. Model design year 1963. 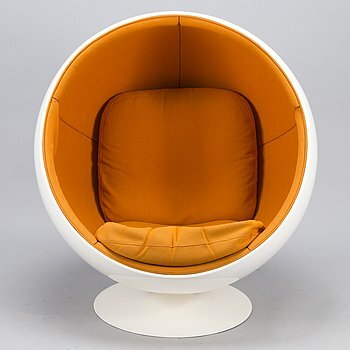 An 'Åskbollen' easy chair by Eero Aarnio, Adelta, Finland, designed 1965.